Our Open Water courses include: scuba instruction, materials, tanks, weights, rental gear (BCD, regulator, mask, fins, snorkel, and wetsuit if needed), scuba certification fees, marine park fees, and taxes. All 4 open water scuba diving is from our boat. There are no hidden fees. Private instruction available for additional fee. 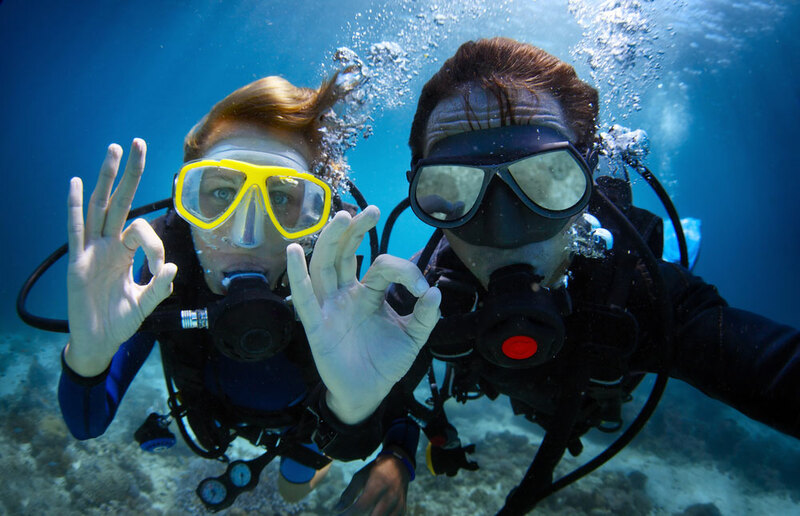 Check out our scuba instruction services below. If you have any questions, please do not hesitate to contact us! 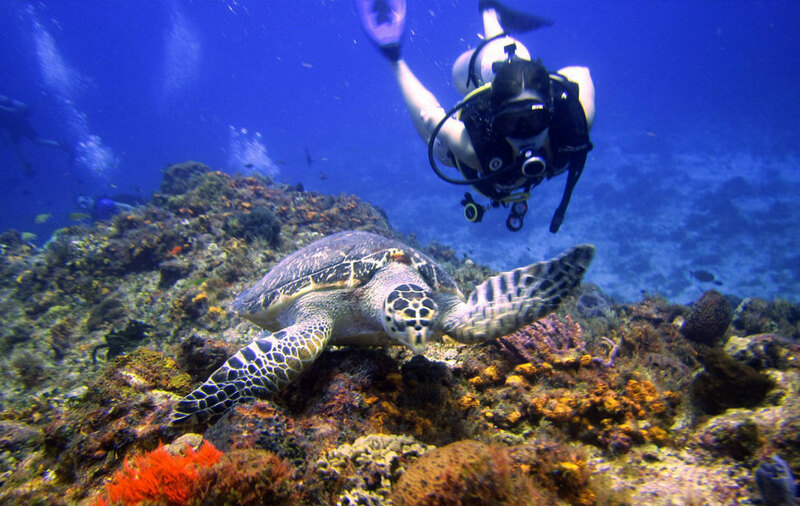 This program is designed for people who want to try scuba diving for the first time. No previous training or experience is needed. Our course allows the individual to experience scuba under the direct supervision of a professional dive instructor without having to complete a full scuba certification course. Almost anyone can enjoy this experience. The one tank Discover Scuba course ($105) takes about three hours and we would descend to a maximum of 40 ft. We offer a second dive at a larger reef for $40 more if students want to go again after the first dive. 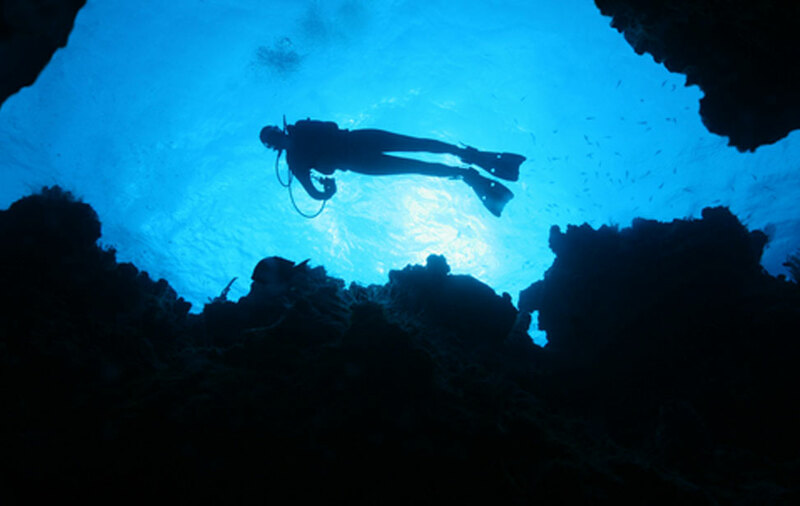 They can also pay $145/diver when booking, to cover the cost of both dives in advance. Certified family and friends are welcome to tag along at the normal 2 tank rate. 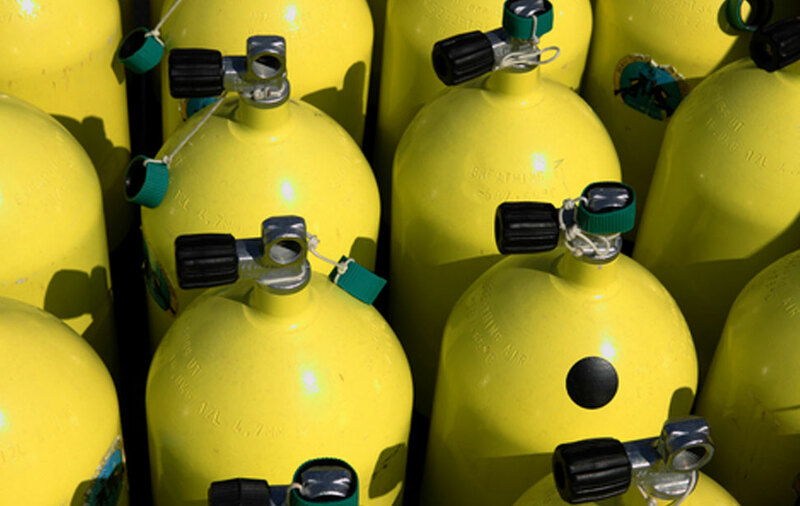 This is the foundation for all scuba activities. 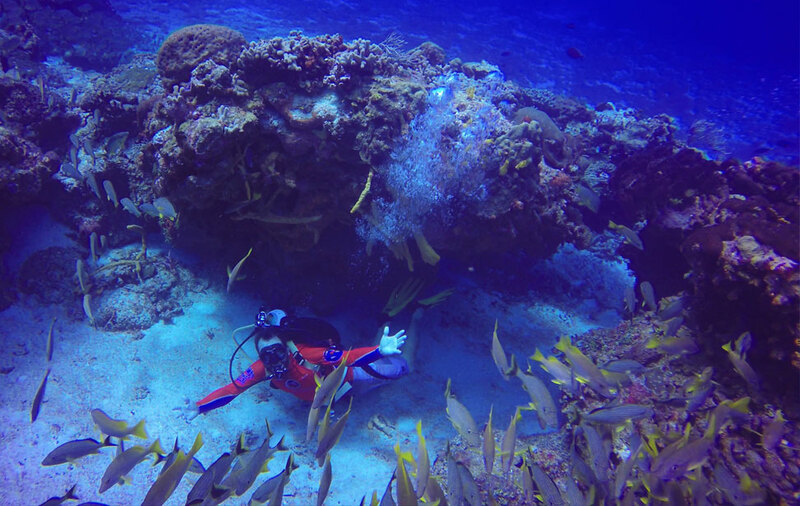 Once certified with a PADI Open Water Certification, you are recognized internationally as a certified diver. The course includes theory (we offer two options, with a manual and with e-learning), five confined water sessions (completed one morning) and four open water dives (complete in two afternoons). The cost of the full open water course with a manual is $450usd ($415 if you buy and read your own manual before you arrive) per person. If you get a manual from us, you can expect to spend a day reading and to have quizzes and an exam in the evening. E-Learning is a service PADI offers so you can complete all the knowledge development sections, quizzes, and tests online using PADI website before coming to Cozumel, where you will complete the confined water skills sessions and 4 open water dives by boat with us. This is nice because you don't have to study here on vacation. We charge $520 for this Open Water course with E-Learning. $150 is the E-Learning course fee. This is a program for students who have completed academic and pool training with a PADI instructor and want to complete their open water dives in the beautiful waters of Cozumel. If you are completing your theory and confined training with an organization other than PADI, please make sure that they can provide you with UNIVERSAL REFERRAL documents that can be signed off by a PADI professional before booking. 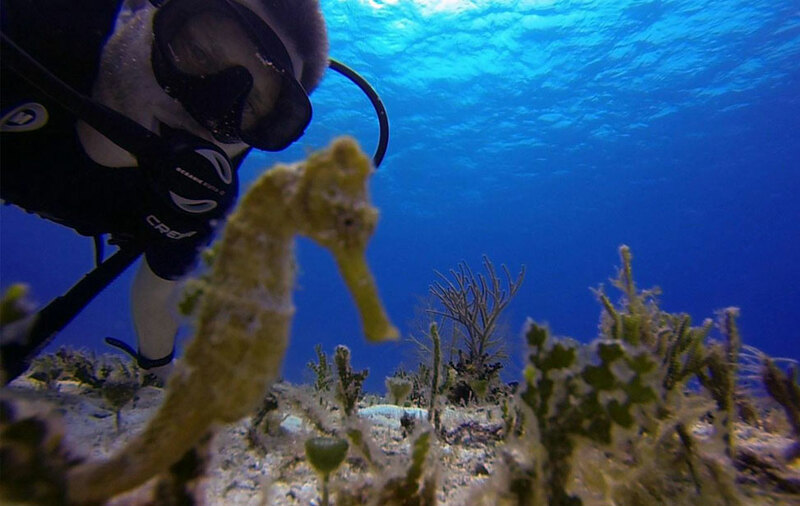 We will complete the 4 open water dives with you while you are here in two afternoons.